Home › Uncategorized › Spotlight on 360 Wavers in the Wave Game! Spotlight on 360 Wavers in the Wave Game! Today I’m putting the spotlight on three wavers who I think really deserve to be mentioned. These three wavers have a lot of things in common. They all have immaculate waves that display a high level of dedication, They all are active in helping young Rookie wavers gain the necessary knowledge needed to get better waves rather it is on YouTube, the Facebook pages, or other online platforms. 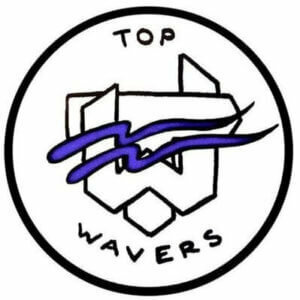 Top Waver is a brand founded by, Jeremy Capasso, who we know in the wave game as Prince Tsunami. Prince Tsunami and the Top Wavers Brand aims to inform and motivate wavers in the wave game. Prince Tsunami has been waving since he was about 10 years old. 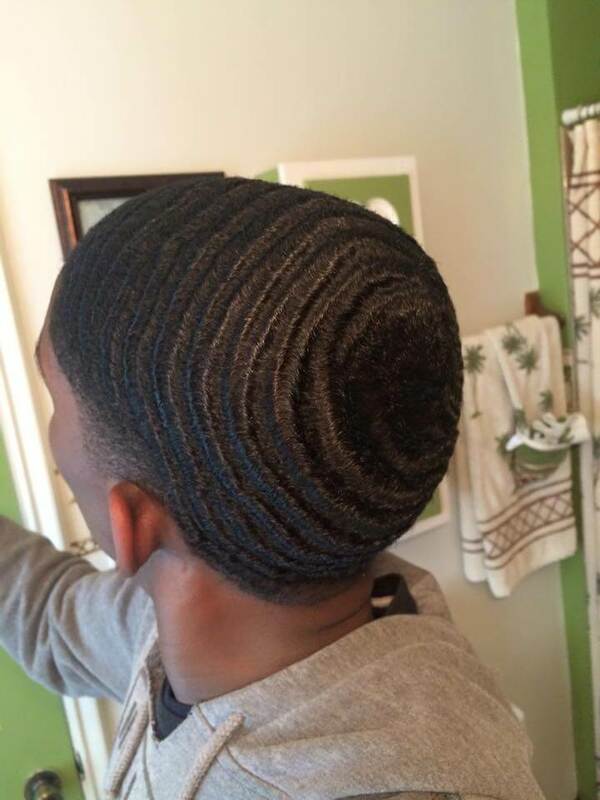 He has an estimated 18+ years of experience in the wave game. I had the honor to interview Prince Tsunami through email. The interview dives deep to understand the motivation that keeps him and the Top Waver brand pushing strong. Full interview is below and you can follow @TopWavers on instagram if you would like to see more. 1. What made you want to get 360 waves & what keeps you motivated to continue being a Waver? Wavers like yourself, 360 Jeezy, Sir Cruse, Nick Wavy, Poppy Blasted, Exxclusive, Tsurag Even the up and coming Wavers all inspire and motivate me to stay on my A game! I would go on YouTube to watch Sir Cruse or 360Jeezy and 15 seconds into the video I was picking up my brush and going in. Not only have I learned tons from watching How To tutorials videos and picking up great methods that worked best for my hair. You guys all were and still are the main reason why I go so hard! Seeing the depth and definition in your waves. Seeing your elite connections and how consistent you are all play a huge factor in me wanting to take my waves to the next level. Once I got started there was no turning back. I was all in. 2. Tell us about your brand Top Wavers. What is it about & it’s purpose? Also what inspired/motivated you to create Top Wavers? TopWavers also features other Companies Brands like Tsurag, Empress Products, Roller Coaster Waves Cold Label, HD WAVES and more. We are a source where people can come for entertainment, gain knowledge and view the hottest and latest wave styles. Wavers also can come to my platform and checkout the newest products on the market and get great reviews from me personally or other wavers who have already used that specific product. 4. What are your top 3 most favorite brushes? 5. Lastly, do you have any words of encouragement for a guy who has begun his 360 wave journey & is having trouble staying motivated due to slow progress? (TopWavers) Definitely! 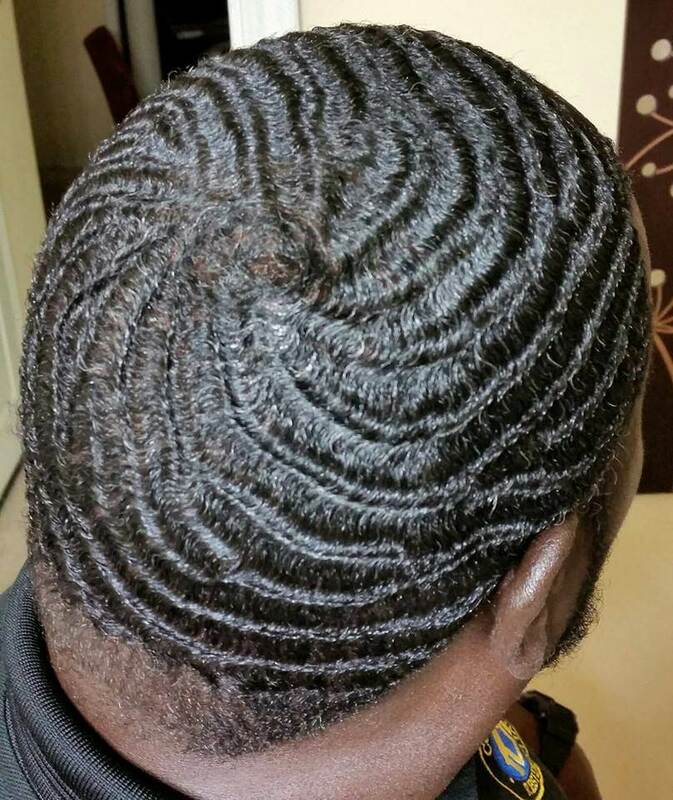 Be patient… I would recommend you checking out other experienced wavers like 360Jeezy, Sir Cruse Nick Wavy and other dope wavers on their YouTUbe Channels for great step by step methods on how to take your waves to the next level. Waves for the most part do not happen overnight. You must put in the work, follow the methods and most importantly enjoy what you’re doing. It takes a lot of time, dedications and trial and error, but as long as you stick to it and put in the work you to can be a TopWaver in no time. I discovered Ras Tha Great via YouTube. I can’t remember exactly how I stumbled upon his YouTube Channel , but I can remember that when I was watching his video it reminded me of myself when I first began making 360 wave videos on YouTube. It was the pure desire to build my waves and help others along the way. It’s a passion that is strong! It drives you because you really know that you can do great things and at the same time you know that it’s all up to yourself to get there. I can tell that Ras ThaGreat is passionate about bettering his waves and helping others while he builds his mark in the wave game. If you would like to see more of Ras, you can find him on YouTube and he is also actively posting on the Facebook pages. I was originally only going to feature Ras and Raynard in this Post, but then I seen that Kuntry Kang was also running for May Wave King. I couldn’t leave Kuntry Kang out because he has done so much for the wave game by spreading so much knowledge and he has helped a lot of guys along the process. He was also featured in my video called The Best 360 Wavers on Youtube. You can find more of Kuntry Kang on his YouTube Channel. He drops a lot of good information in his vids, so you may have to check it out. I’m pretty sure that there are other guys running for wave king who are very dedicated. The main reason I chose to highlight these wavers is because I see them in the medium where I am most. Youtube. Nevertheless, I still feel like they all deserve to be voted Wave King! Please pick your favorite and remember their names when it comes time to vote for Wave King.